What is a DUNS number exactly? The definition of DUNS is a “data universal numbering system” that is managed by Dun and Bradstreet (D&B). It is a unique nine-digit number that is specific for each business. Even though there are over 250 million entries, there are more numbers to go around. The DUNS number format includes dashes to make it easier to read. It can have an extra 4 alphanumeric digits attached to the end for customer convenience that has no bearing on your business credit report. It is like a social security number for businesses. What Is Dun and Bradstreet? Dun and Bradstreet (D&B) is an established company that maintains records about businesses. These data points are gathered for vendors and financial lenders to look at. What Is DUNS Number For? A DUNS number is utilized by Dun and Bradstreet to create a business credit file. The DUNS number is used in addition to the EIN number to identify one specific business from another. A DUNS number is necessary if you are going to bid for grants. A DUNS number is also a credible reference for your business, showing that the business is real and not a churn and burn scam. Thankfully, the DUNS number is accepted globally as verification that you have a legitimate business. The Dun and Bradstreet Credit Report is used by financial institutions to calculate your fee schedule should your merchant application for a loan, credit or payment gateway access be accepted. You can get DUNS number verification in sooner than 30 days for a much higher cost. How Much Does a DUNS Number cost? When it comes to the fees associated with the DUNS number, there is an initial set-up fee and then a fee for obtaining your business credit reports. A DUNS number is free for businesses that operate with governmental grants and/or contracts. Contrary to popular belief, getting your DUNS number for your business is also free. If there is any cost associated with this, it is when you are in a rush and need your DUNS number expedited. Otherwise, you can wait 30 business days for your number to arrive. While you are waiting for your own business credit report to arrive, you can purchase the credit reports of your three closest competitors so that you get insight into their business process. 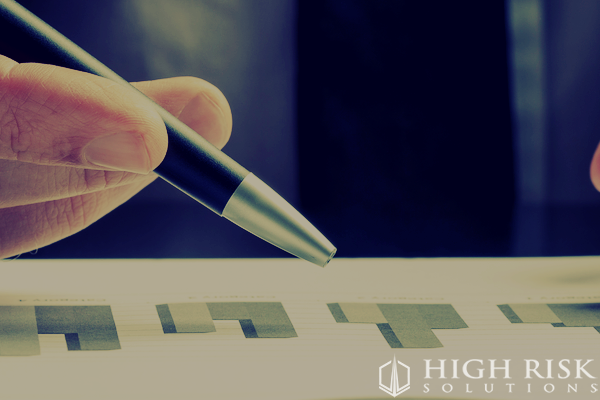 The most important thing to look at with a competitor’s business report is who their vendors/suppliers are and which financial institutions they are working with. This “inside” information will give you an edge to be able to talk with these vendors directly to see if they have exclusivity with your competitors or not. It is not good to make an assumption either way on exclusivity. There are many different types of business credit reports that Dun & Bradstreet offer. The cost is between $60 and $200 depending on how much detail you want. While getting the number is free if you are doing government grants or if you can be patient, there is a cost for expediting the delivery of your number. There is also a cost to pulling your business credit score report. It is a good idea to pay for the reports of your competitors, too. Your competitors may not have ever asked “What is a DUNS Number?” to find out about their business credit score; if that is the case, you already have an “unfair advantage” because you are paying attention to this metric. Duns and Bradstreet have terrific customer service people to help you decide how much detail you want to pay for. The federal application process can be quite daunting. Sometimes you may be asked for your “grant number”. This is the same as your DUNS Number. The answer to the question, “What is a DUNS Number?” is it is the number that identifies your business as real and validated in order to receive the funds from the grant. What Is My DUNS Number? If you do not know whether you have a DUNS number, or if you may have lost it, the best thing to do is call the Dun & Bradstreet Credit Advisors to get your answer quickly. There is no official DUNS number lookup. Review your business credit report annually. Your Dun and Bradstreet number could change based upon how vendors are reporting on your time payments. A lot of businesses just assume things are fine until they realize they’ve let an account go over 180 without paying for it, for example. Just a quick note: Your DUNS number is registered to the exact physical address of your business. If your office is in a shared space, make sure to include your complete address. For example: 4321 Northwest Flanders Street, Suite Number 616, Portland, Oregon 97224. By including your exact address, your application will go smoother and you will avoid unanticipated setbacks due to duplicate addresses found in the system. Please wait about 30 business days to obtain your DUNS number. Then, when other business people ask you “What is a DUNS Number?”, you could give them the answer and charge a consulting fee. What Is a DUNS Number in Essence? If you have all the required information and the money to pay for your DUNS number now, go apply for DUNS number verification. This number is like the social security number of your business and is used to track your credit to build your business credit score. Lenders use this business credit score to determine how much money and/or credit to extend to your company. Once you have your DUNS number, this can be used for applying for merchant accounts that allows you to accept credit cards from your customers. 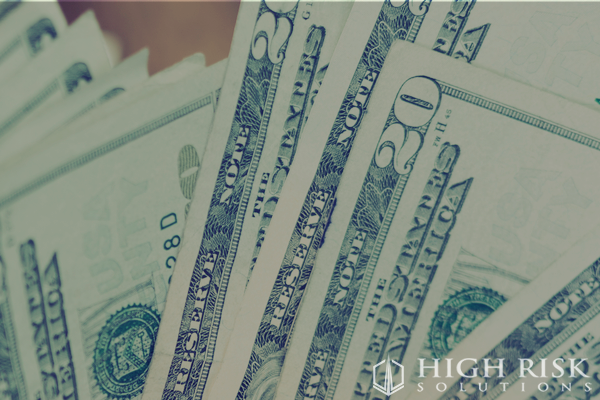 When you are ready to apply for a merchant account, please fill out the application for High Risk Solutions, a high-risk merchant account provider that has been established since 1995. Sign up for the application today!